For today’s newsletter I’ve got a sweet deal, and a free deal, and a big smile. Here’s the big smile. Well, it’s a normal smile. If you move your head closer to the screen it’ll be big. 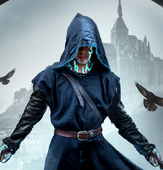 I’ve also got an update on my epic fantasy novel The Saint’s Rise. 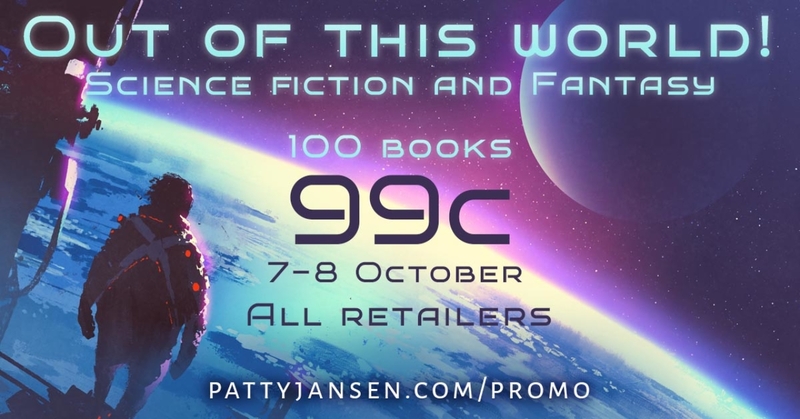 Here’s the sweet deal – 100 novels for 99 cents each, all Sf and fantasy, on only Oct 7 and 8 (today). My book Mr. Ruin is included. For myself, I picked up Keith Soares’ On a Black Wind Blows Doom – the 3rd book in his superhero series. Awesome cover, great blurb, now I’m getting the whole series. I’m sure you’ll find something you like too. 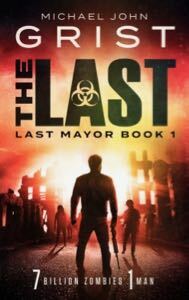 The first book in my bestselling apocalypse series, The Last, is currently free on Amazon. You probably already have this book because I gave it to you when you signed up for this mailing list. But, if for some crazy reason you don’t have it, get it now, because it will be going up to $2.99 in a week. I am so close to finished with this book. If you like The Neverending Story, or Ender’s Game, or anything by China Mieville, or Game of Thrones, or Wheel of Time, or the Crimson Queen, then I think you’ll dig it. It’s about a boy who’s covered in scars, scars that were carved by his mother as part of some crazy prophecy to save the world. Except Sen, that’s the boy’s name, doesn’t believe that. The scars are nothing but trouble. In his city, the King is hunting every person with any kind of scar and having them skinned alive. He has a room full of all the scar bits, which he tries to link together and decipher, as if they’re all part of a giant conspiracy. Into Sen’s life of hiding, five children come. Their names are written down in his scars. They’re also real, and from a mixture of different castes (a rock boy, a Moleman, a Blue girl, etc..) that would never cross paths in the city, on pain of death. Now they’re crossing paths with Sen, and trouble is going to go down. That is not the final blurb, by the way 😉 Just a tease. I’ll send the real blurb soon, along with the cover. In the meantime, here is a snippet of the cover. Oh – one thing before I go – are you watching the new Star Trek? How about Rick and Morty? I’m loving them both!